Ozone is a form of oxygen produced when a spark or UV light is passed through air or oxygen. Naturally occurring ozone is commonly found after a thunderstorm or in the upper atmosphere and has an odd smell to it that is similar to that of weak chlorine. An ozonator is a device used to produce ozone. 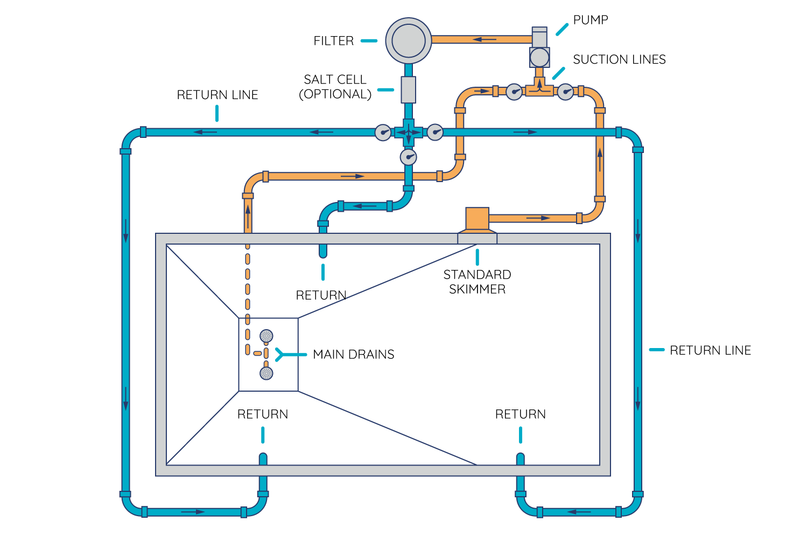 In pool applications ozone is ‘injected’ into the water and used for sanitation purposes to kill microorganisms, un-dissolved and dissolved pollutants. The ozonators for pool use can take advantage of either method (spark or UV light) to produce ozone. To produce ozone with a spark or electric charge, a tiny controlled lightning storm is formed within a chamber. The lightning mixes with oxygen to create ozone which is then injected into the water. UV ozonators work differently. The chamber has a UV bulb in it which radiates air and transforms it into ozone. The ozone is then pushed into the water. Ozone is a great addition to a pool system because it can significantly reduce the amount of chlorine needed for your pool. Unfortunately, the lifespan of ozone in pool applications is still very limited, although it is constantly being improved with new systems. 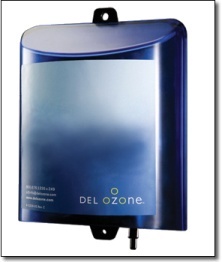 This short lifespan is one reason why ozone can’t be used as a standalone sanitation unit for your pool. Another reason is because ozone has little to no effect on algae. And perhaps the biggest reason is because ozonators only introduce ozone to water in the pipes (sanitizing/oxidizing the water as it moves through) so ozone never actually reaches your pool. Water is supposed to turnover every 8-10 hours, but most people only run their pump 6-8 hours per day. So it would take several days for every drop of water in the pool to go through the pipes. If you do use an ozonator make sure you are using some other form of sanitation as well, otherwise you are going to have lingering pathogens in the water for several days; definitely not a good thing if you are swimming in your pool every day. Several benefits to ozone are that it is a very healthy addition to sanitation systems because it leaves no chemical residue in the water, doesn’t burn eyes or irritate skin and won’t bleach hair or clothing. In other words, it is a very safe sanitizer. So what’s the bottom line? Well, ozone is a great sanitizer but has its limits. It would be a fantastic addition to a sanitation system but definitely shouldn’t be used as a standalone unit. 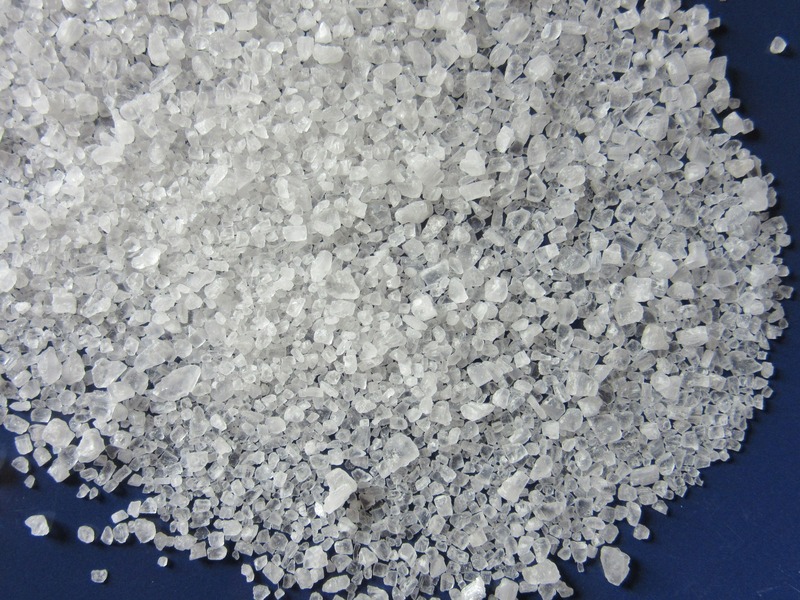 If used properly it will reduce the amount of chlorine necessary and give you a healthier pool.